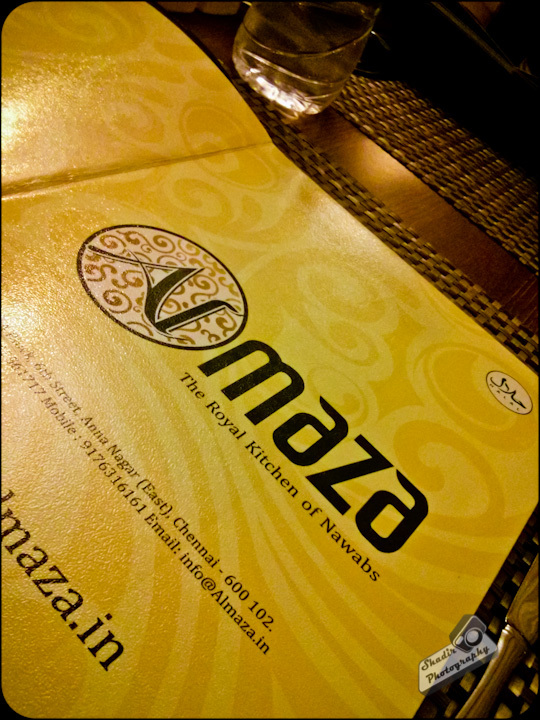 Al - Maza, the name definitely sounds like an Arabian Restaurant, but as it turns out, its proper North Indian food which is dished out here. I was here with my brother and sis-in-law for a small family dinner. The selection of this place came due to turn of events. My SIL(Sister in law) wanted to have good Indian food, my brother on the other hand did not want to drive far (Lazy I suppose). Wolaa!! I suggested Al-Maza. And Al-Maza it was! 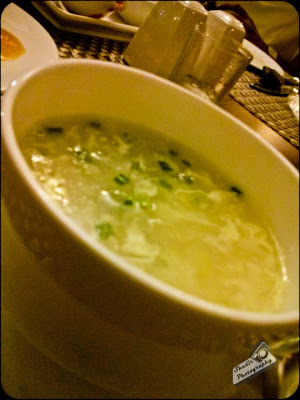 We started the meal with 2/3 portion of Sweet Corn Chicken Soup. Nothing hits the spot as good as a this. It was a fine soup with good amount of chicken and corn in it. As my SIL likes coleslaw we ordered one. This was decent. 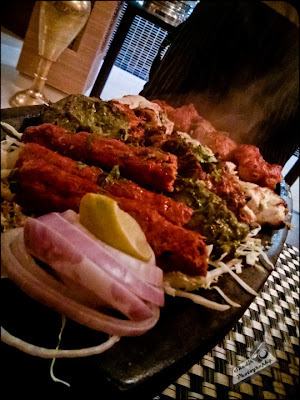 Since we three were quite hungry that day, we ordered a Tandoori Platter and Tandoori Jhinga as prawns was not a part of the platter. The platter was great save the Mutton Kebabs. 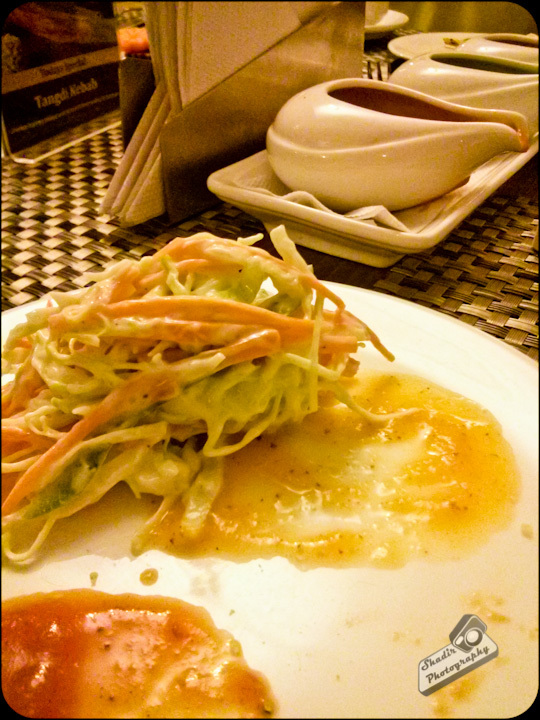 Also the Fish Tikka which was part of the platter was not really fresh. It kind of had that fishy smell to it. The Tandoori Jhinga on the other hand was great. It was spicy at its best. We loved it. Since the platter comes with roti and Dhal Makhani, we just ordered two naans. The Dhal Makhani was a very small portion as part of the platter. I would highly advice you to order a full portion of the Dhal. It was the best I have had by a long shot. It was rich and heavenly. 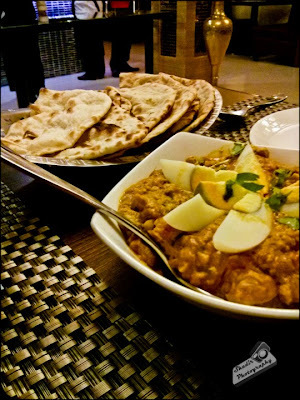 Since we were non-veggies, we ordered Murg Begum Bahar which was chicken kheema with various spices and dressed off with boiled eggs. I am not a big fan of boiled eggs so I skipped them while the murg begum was amazing but I just could not resist the Dhal Makhani. 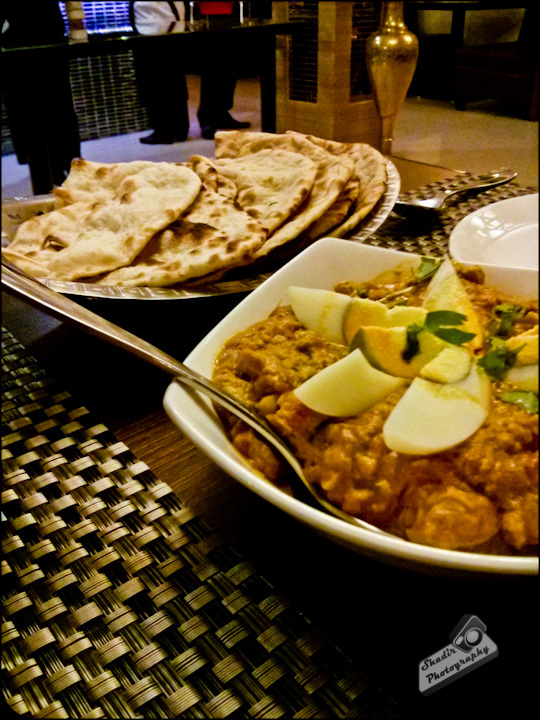 The Rotis were soft and they formed a great combo with the side dishes. By the end of the meal we were really stuffed that we skipped desserts. Could seat 50 people at time and the place looks really upmarket. Hardly 5 tables were occupied at the time of dinner, which they managed quite comfortably, so not rating this now. 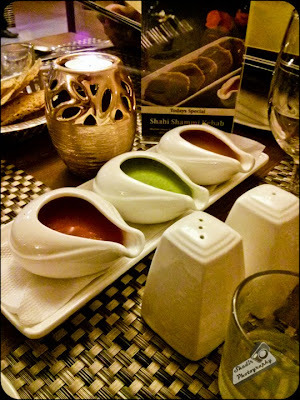 The meal for 3 was Rs 2200/- which made a big hole in my brother pocket. Al - Maza is located in 6th Street Anna Nagar which is behind Mc Rennett Anna Nagar. PS : Sorry for the bad pics.